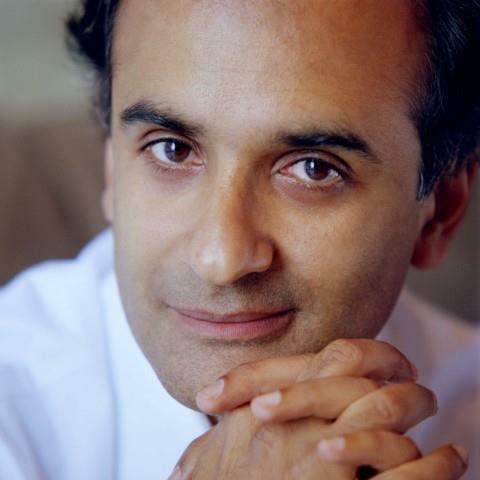 Pico Iyer is a well-known writer and essayist. He is a prolific writer, who spends most of his time living in Japan. In part-2 of our conversation Iyer talks about growing up in England and California, his writing style, globalism, living in Japan and his favorite author Graham Greene. Iyer often writes about globalism, and yet lives in a secluded part of Japan where he does not watch TV or read newspapers. The phone rings probably once a month at his home he says. Most evenings he plays ping-pong with senior Japanese people. And when he comes to his mother’s home in Santa Barbara he often makes time to stay at a Benedictine monastery near Big Sur..
Iyer wrote his first book Video Night in Kathmandu over 20 years ago and it still features as one of the top must-read books. He is the author of The Lady and the Monk, Falling Off The Map, Abandon and a book on Dalai Lama, the exiled Tibetan leader, who has been living in India since 1959. Tune in to find out how Pico is able to keep his pulse on the planet and write those articles and books on globalism. This interview was recorded in 2008.